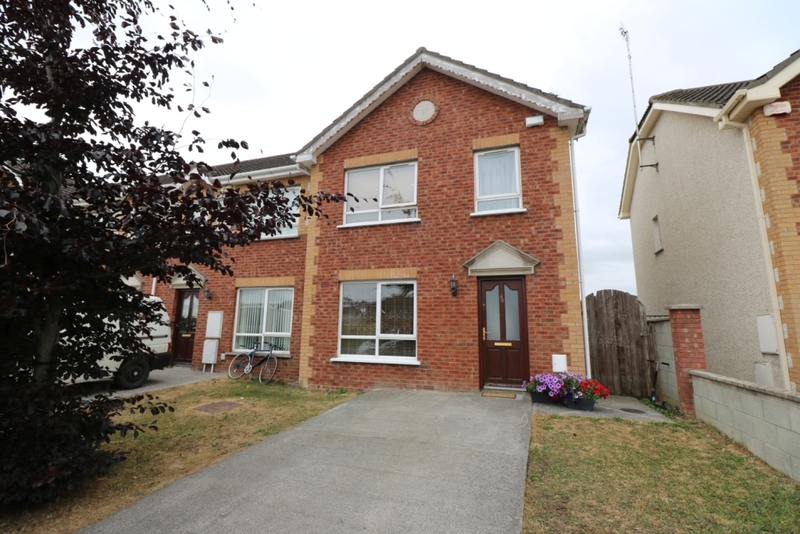 This fantastic 3 bed end-terrace house is situated in a residential development at 46 Knockbrack Downs on the Donore Road, Drogheda. 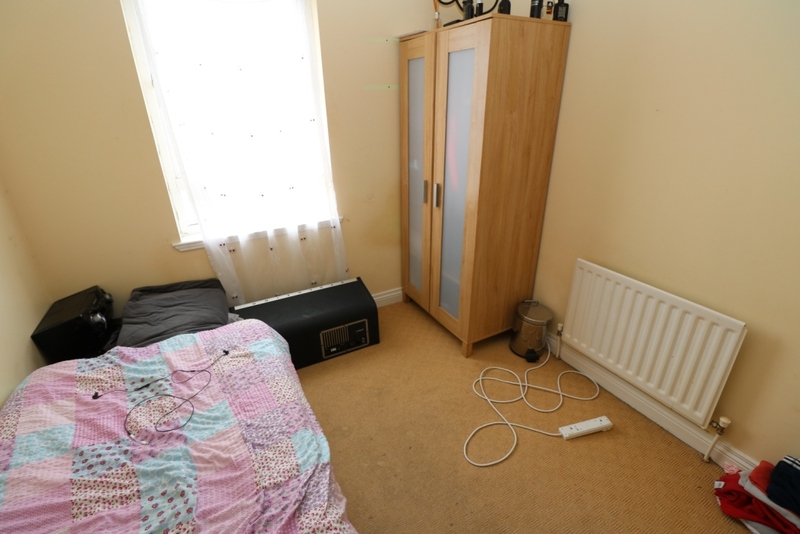 The property extends to C. 86 sq.m (925 sq.ft.) 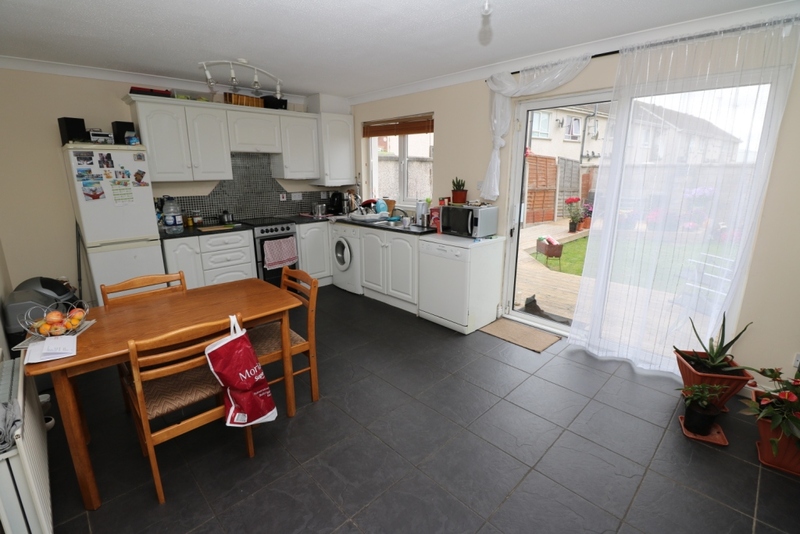 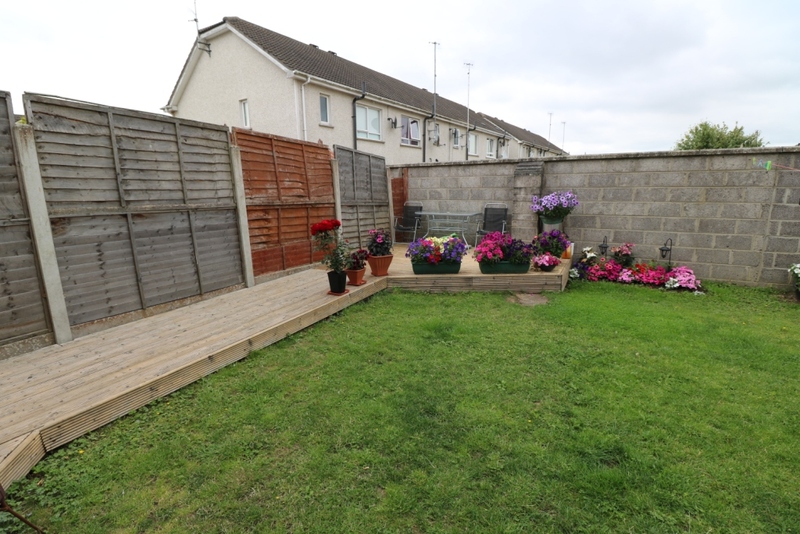 and is presented in good condition throughout, boasting a rear garden with large decking area. 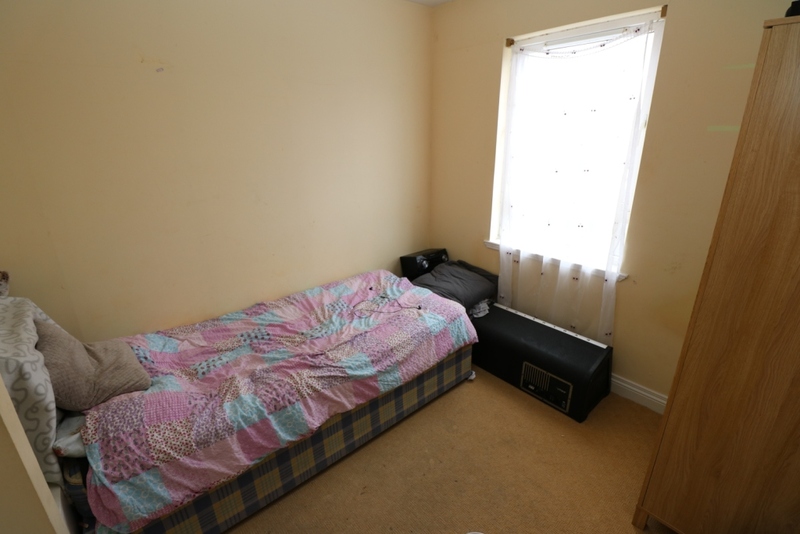 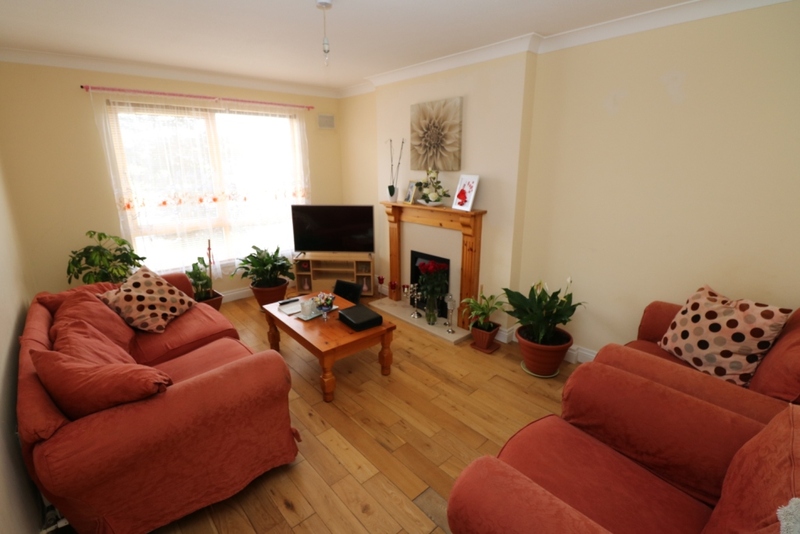 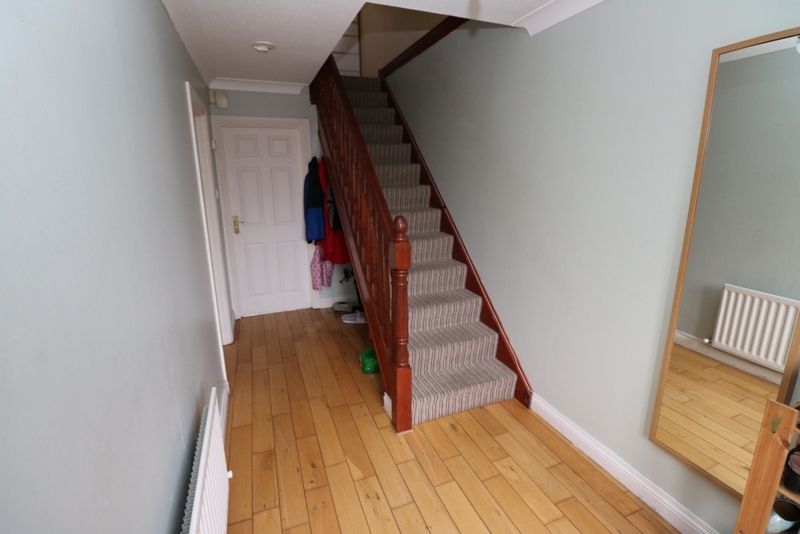 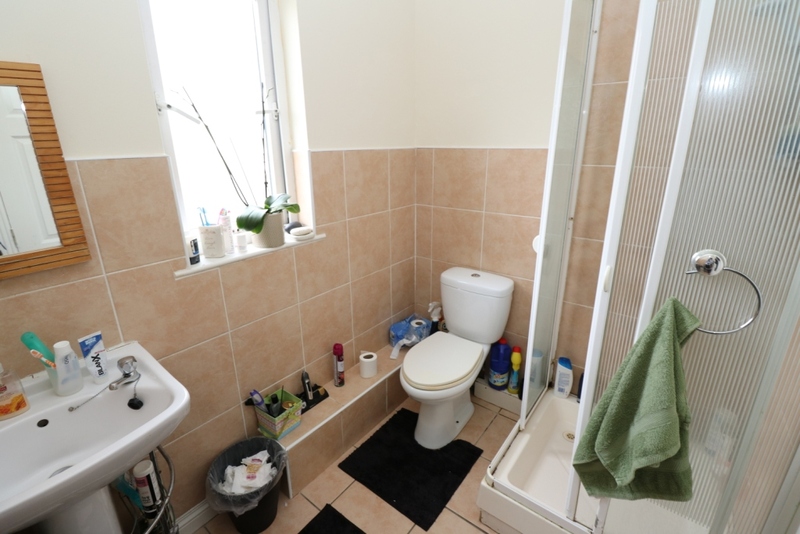 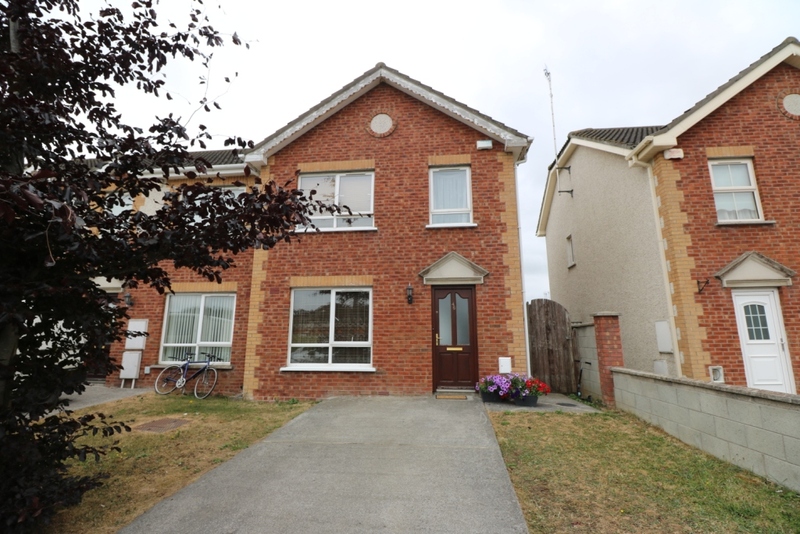 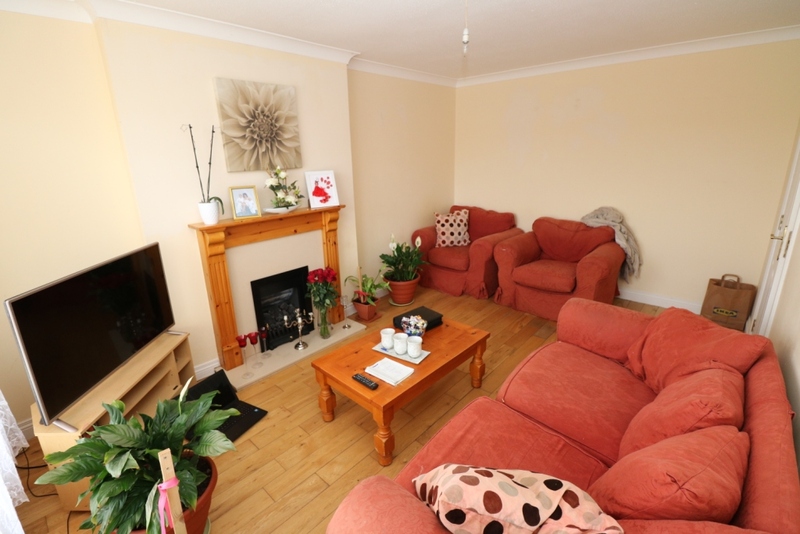 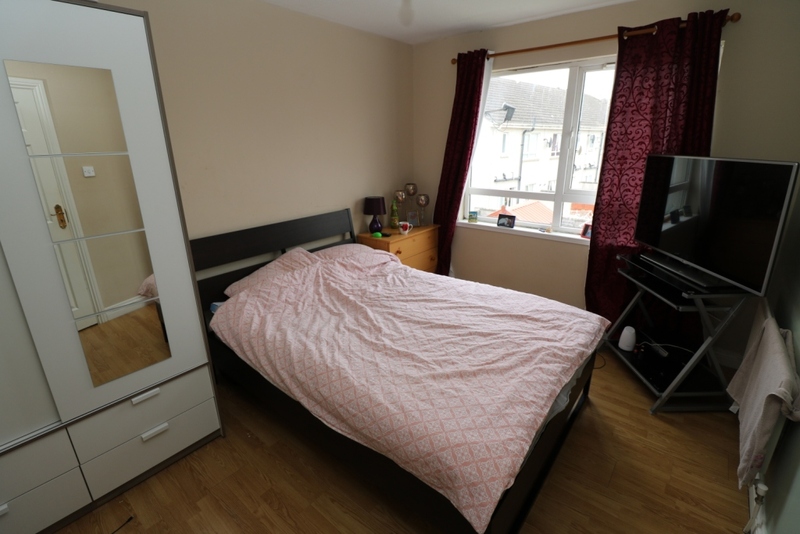 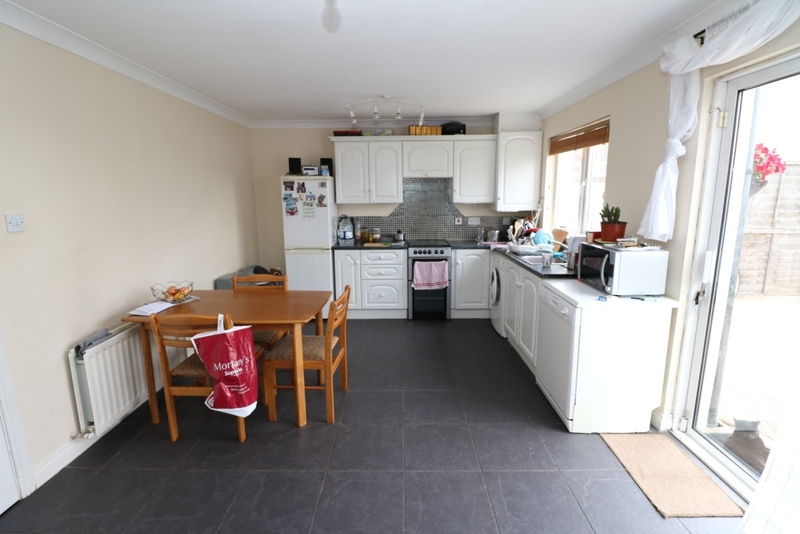 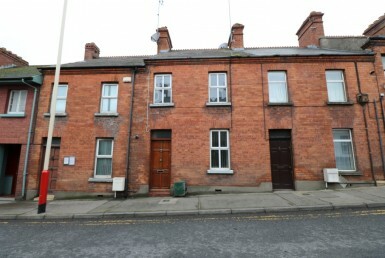 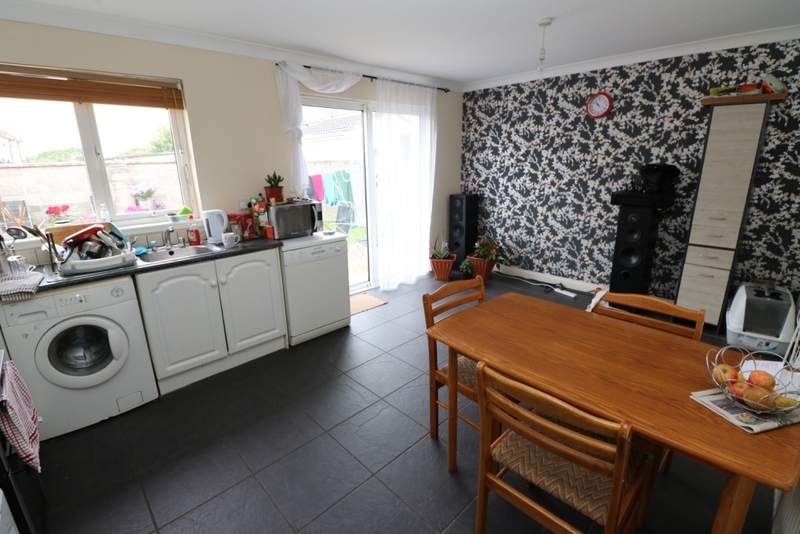 Located 2 minute’s drive away from the M1 Motorway, allowing easy access to Dublin & Belfast and only 5 minute’s drive to the heart of Drogheda Town, this house is within easy reach of all amenities that Drogheda has to offer, whilst only a short stroll to the Donore Retail park. 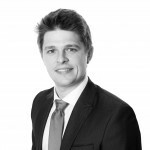 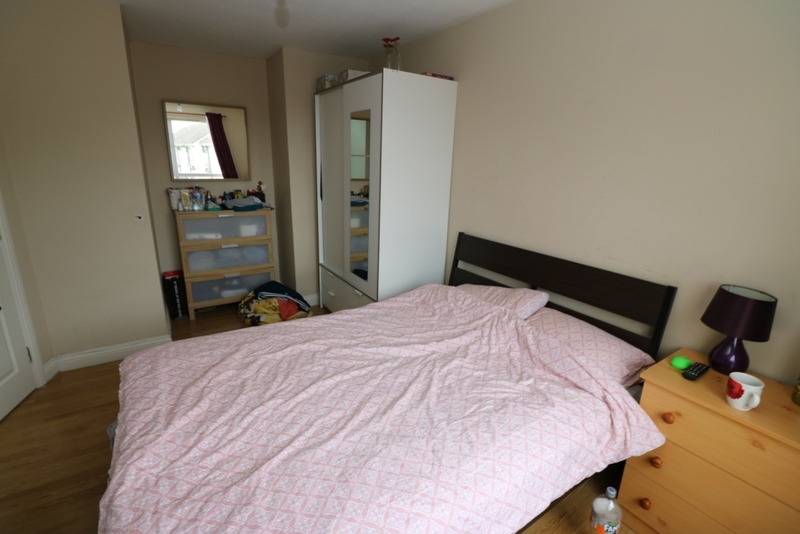 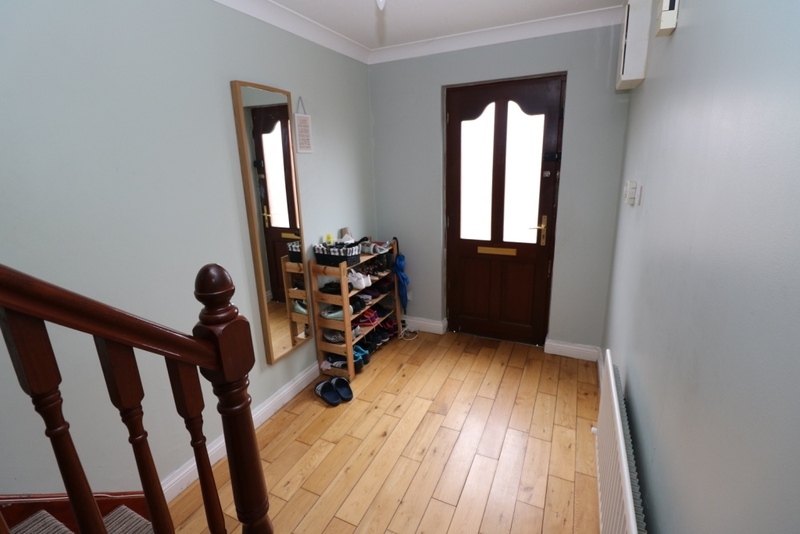 This property would ideally suit a first time buyer or equally, anyone who requires a property that is finished to a good standard.